I've kept the link the same but it has received a major overhaul and should instil more confidence in my customers that I can produce the quality images I am displaying for sale. I can admit myself that the previous version probably didn't instil that confidence. 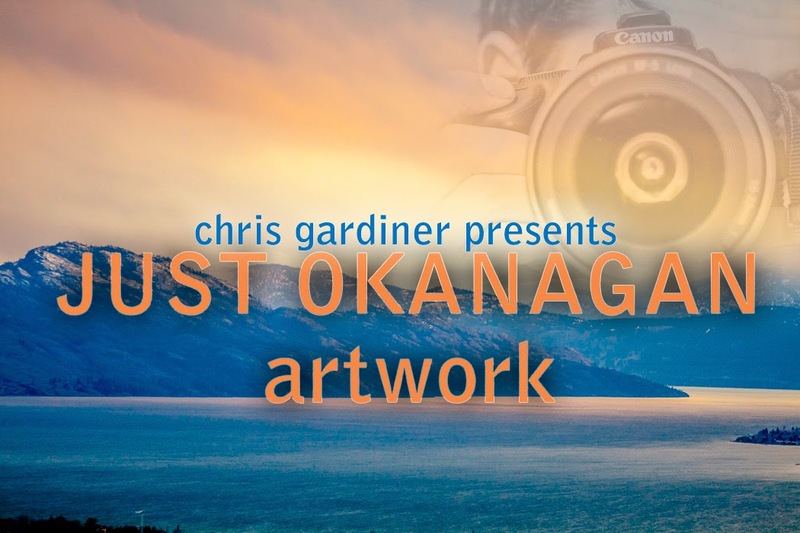 Anyways, If you are searching for Okanagan Art Prints created from beautiful still photography of the area, that may be the place for you to visit! The selection has been made smaller, since there is more work in this type of display than my last one. As time goes on, I'll be adding my most popular items to the list of prints available for sale available on-demand directly from the photographer. You'll see I am using yet another free website designed in weebly. Definitely check weebly out for your basic website building needs!